President Robert Mugabe of Zimbabwe complained recently that his country has been robbed of as much as $15 billion in diamonds, leading to a shortfall in government revenue. His government has a plan to fix the problem. From now on, a government-owned monopoly will manage the diamond mining. Under the new plan, the nine private mining companies operating in eastern Zimbabwe have been stripped of their mining licenses. A new company, called the Zimbabwe Consolidated Diamond Corporation (ZCDC), will take over mining. The government will own 50 percent in the ZCDC and the mining companies will split the remaining 50 percent. Before getting to the merits of the plan, it’s worth noticing the first part of what Mugabe said—that his country has lost billions in diamond profits. Since 2008, when one of the world’s biggest diamond deposits was found in eastern Zimbabwe, the country’s diamonds have been systematically looted. The looting has deprived the Zimbabwean treasury of money it could have used to invest in the future of the impoverished country. 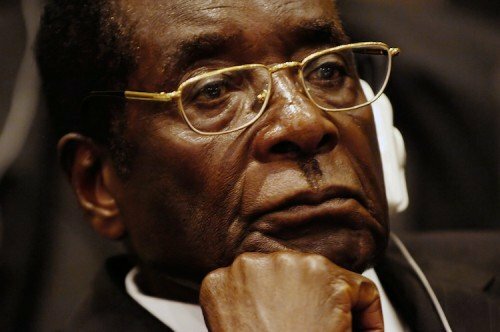 Mugabe complains that the entire haul of stolen diamonds is worth $15 billion. 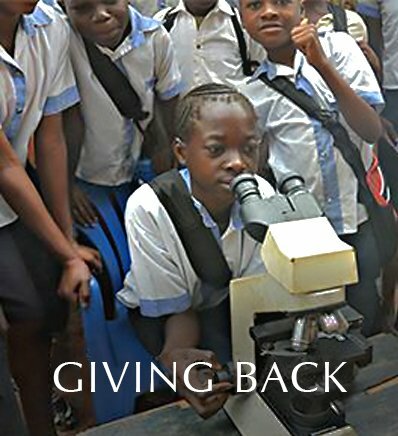 In 2012, the advocacy group Partnership Africa Canada estimated that loss at $2 billion, a significantly lower number. In any case, Mugabe is at least being candid about the problem, and that candor makes him and his government serious about tackling it—right? Don’t bet on it. Because the person who bears much of the responsibility for the theft of Zimbabwe’s diamonds is—you guessed it, Mugabe. Mugabe is an authoritarian ruler who, at age 92, has led Zimbabwe for more than three decades. In 2008, following the discovery of one of the world’s biggest diamond deposits in eastern Zimbabwe, his army raided the diamond fields, massacred hundreds of people, and enslaved local residents as miners. When the international community objected, Mugabe’s government turned over the mining to private mining companies. That didn’t stop the looting, however. The companies are owned by combination of foreigners and senior government officials and military officers. 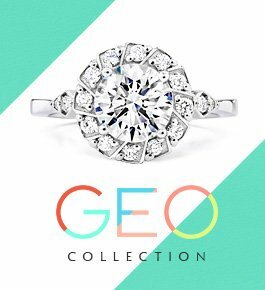 It is believed that these companies have been stiffing the government by smuggling diamonds or by underreporting the value of the gems they export. All of this is relevant background for considering the mining changes just announced. To be sure, in a different country, the analysis would center on different issues. There might be a discussion of the fairness to the companies who lost their mining licenses; those companies are challenging the government’s plan in court. There might be more focus on whether the government’s stake is too high or low or whether a public-private company can manage the mining effectively. With respect to Zimbabwe, however, the main question is really whether this deal will reduce corruption or simply shift control of Zimbabwe’s diamonds from one group of looters to another. The plan assumes that the reason for the corruption is that the existing mining companies have cooked the books and have not allowed proper government oversight. But it’s not clear that more involvement by Mugabe’s corrupt government would solve the problem. Much of this comes down to the details—whether the people running the new mining company will be trustworthy and whether they will put in place controls to prevent theft. Mugabe is so elderly that he may not be in power a lot longer. But for now, given the history of his government and his party, it would be best to keep expectations low. It is there country and let them do what they will with it. If you are a foreigner there and don’t like the way things are going simply leave. I always find it hilarious that people invade Africa to steal its resources. You don’t see people from the African continent coming to other countries and stealing there resources so, I say, let African countries do what they want with their resources. foreigners should have no say…. Greed and corruption… different flavors of it for different cultures. People over generations have muddled up this whole scene to such a degree that there is no longer a right answer (at least no right answer that would appear to be humanly possible). All my love to the impoverished there, and elsewhere. Because of greed all of this has happened. 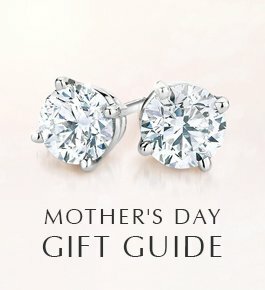 I personally would not buy nor would I wear a diamond even if it were given to me. When people are murdered and children enslaved for something then that something is not worth having. What a true blessing from the all mighty God. After all of these many centuries, she has been rapped of her natural sources from white European whoremongers. I truly believe this is the beginning of a new era. What goes around, comes around, strength is no defense! After 3-decades, Now, MUGABE & His CORRUPT GOVERNMENT have their country’s interest at heart. . . . OR, is it because he’s/they’re no longer getting a bigger piece of the pie/action??? May they “ALL” GO TO HELL, RIGHT NOW!!! Every single company that has money invested in Zimbabwe should pull an Ellis Wyatt on it. Burn it to the ground and GTFO. Leave behind a sign saying “I left it as I found it. It’s all yours.” Mugabe is nothing but a corrupt Marxist dictator who has robbed and murdered his white citizens in order to enrich himself and his allies in the name of fairness. While he grows old and rich, his people are impoverished because his policies have resulted in the country going from the bread basket of Africa to having to import food to feed its own people. The plantations that used to provide jobs and produce food for much of Africa lie fallow because there is no one there capable of managing them or repairing the machinery needed to work them. The same will happen to the diamond mines and those who have invested in them will no longer recoup their investments and will move on. My father was a mercenary. A professional killer. He was a navy helicopter pilot in Viet Nam and liked it so much that when he came home he left the Navy and went back with Air America. After Viet Nam he went to Rhodesia and worked for both the Rhodesian Foreign Legion and the Rhodesian Border Patrol. His whole job was to kill blacks. They were considered “communist rebels” but none were white. He was not racist. He would have been killing whites if the pay was better. He has worked all over the world but considers Rhodesia/Zimbabwe to be the biggest mess he had seen. It was bad when the whites were in charge and is bad now that blacks are in charge. If the big diamond corps actually released all they are hoarding, diamonds would be pretty much worthless, except for the best of the best. Hoarding controls the price in the market and has been such a scam for years….Companies like DeBeers would hate to have an outsider releasing diamonds uncontrolled…they would lose millions. This should have been done a hundred years ago, BRAVO!!!!!! Another industry that will go to hell. Bravo President Mugabe. Stolen Property is stolen property…Take Your Continent Back. Back in the day when it was called Rhodesia and more competent leadership from Ian Smith, there was leadership the people could trust. But people like Ted Kennedy wanted to meddle and stop this. And they did. Dr. Love with absolutely no hatred or malice toward anyone is it not true that the white man DEVELOPED these countries and farmlands? Anywhere you have black leadership in Africa it seems that it abounds with corruption and the people live in horrible conditions. No I am not racist as most liberals would label me, just merely pointing out the TRUTH. Does it make it right for this crook to take what someone has worked at for generations to develop? No it does not and I would point out that the white farmers provided jobs for the population. What has the crook provided except to his wife and his family???? Maybe one day these people will have a honest leader but a dictatorship will not allow this. Its unfourtunate RJFJR would make such uneducated comments considering our breif White history in Africa. Do you not have any sense of morals? You clearly do not know our white history! We have done the very same thing in North America to Native Americans Indigenous (“Indians”), and now we are upset the Africans are giving us a taste of our own medicine? How could ANYTHING in Africa be white owned? Was it not through hundrends of years of violence and slavery that those very lands RJFJR speak of came into our White possesion? Not only are we NOT indigenous to the land..but our fathers, grandfathers, Great grandfathers, and Great Great grandfathers before us raped, pillaged, plundered, and STOLE those lands from the Africans that have been there for THOUSANDS of years! How would you feel if today, I invaded your home, murdered the majority of your family and lived in that home for a 100 hundred years? What if my children had kids, and they lived in your home for an ADDITIONAL 100 years? Would that mean my grandchildren owned your home that I stole from you 200 years earlier? Or would your grandkids feel as if they had the claim to this home because it was taken by violence and inhumane acts not so very long ago? Would my grandchildren be obligated to return this home to your grandchildren because I removed it from your posession by grusome and inhumane acts? Although I do not agree with how this African leader has chosen to take back the land that belonged to his ancestors who have lived there for thousands of years, clearly RJFJR…my brother; you have no sense of moral or uneducated. By your comment “THEY ARE SCUM AND SHOULD BE TAKEN OUT NOW! !”, it is clear to see you are no different from your great great grandfathers. We should try to make right our hundreds of years of slavery, inequality, oppression, and theivery. I am a proud medical doctor who happens to be white, and I proposed to my wife with an amethyst ring. 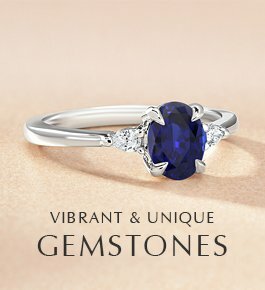 I could have afforded a ring a thousands times more expensive but went with instinct…. because true beauty is in the eye of the beholder. No diamond, lab created or mined, could be more beautiful in her or my eyes. 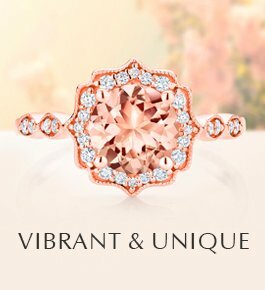 I considered buying a lab created diamond from this site 1 year ago but I am glad I did NOT….especially after, seeing how biased and one sides this article was written and posted on this site. I agree with Kalico K. , all profits should go to improving the indigenous people and not to a select fews bank account. “Be the change you want to see in this world” because “those who do not know their history…are doomed to repeat it”. I am of the opinion that African countries should manage their own natural resources, but given the depth of corruption in most African countries I doubt if this will ever happen. The number one public enemy in some African countries is bad leadership, followed by greed. Continuous conflicts and wars in African continent will not help solve the case either. In Africa, it seem as if everyone wants to be a Chief, and no Indian. Whatever President Mugabe wants to do to reclaim the Zimbabwe’s lost profit in diamond mining, I am for it, if ONLY the money realized from the mining WILL go to improve the standard of living for Zimbabwean’s and not anyone’s private bank account. That DIRTY MONKEY ROBERT MUGABE and his greedy pig faced wife GRACE are thief’s and should be HUNG like the common criminals they are!!! They have confiscated many white owned farms in the country killing farmers and keeping the best land for themselves and now they are putting their hands in the cookie jar of the diamond trade there to line their own pockets once again!!! They use the country’s treasury as a personal piggy bank with his wife Grace going on luxury shopping trips all around the world all while the people STARVE there!!! THEY ARE SCUM AND SHOULD BE TAKEN OUT NOW!!! 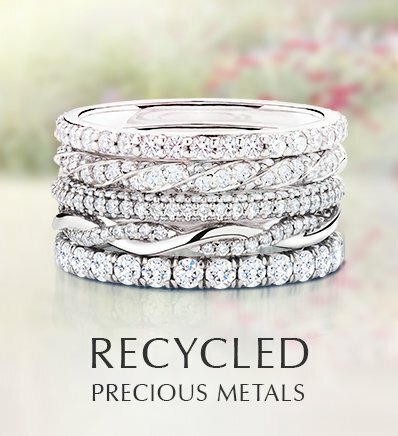 All of our natural center diamonds originate from Canada, Namibia, Botswana, South Africa, or Russia. 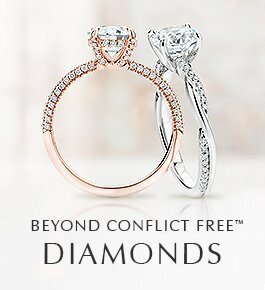 You can learn more about the origins of our diamonds here: http://www.brilliantearth.com/conflict-free-diamonds/. Thanks for your interest! 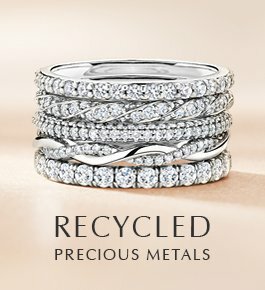 So, does this mean Brilliant Earth will be buying Zimbabwean diamonds given that although not as bad as “blood diamonds” they are corruptly fed into the market? If they are, aren’t they almost as bad?